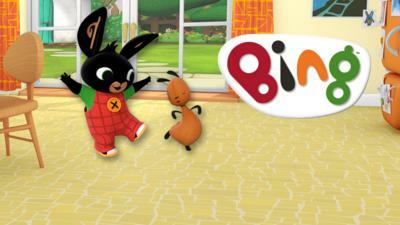 Meet Bing, his carer Flop and all their friends. 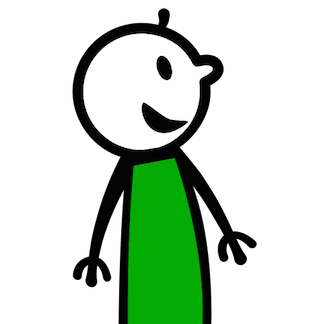 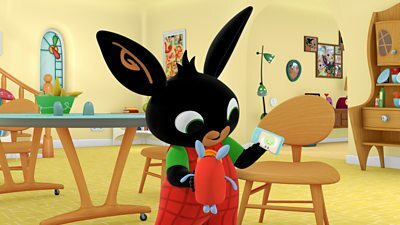 Watch clips and make a picture with Bing. 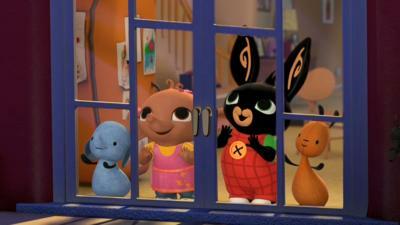 Based on the books by Ted Dewan. 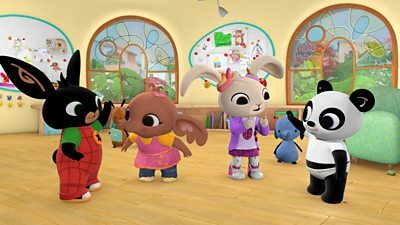 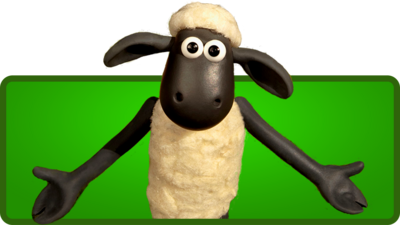 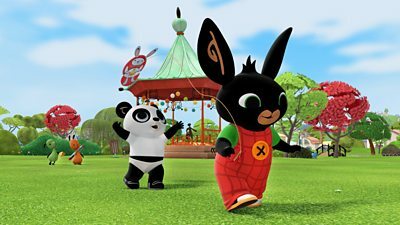 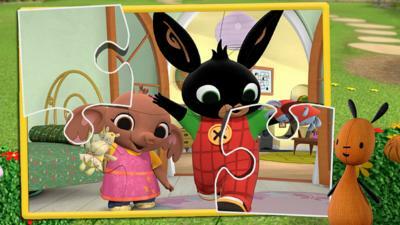 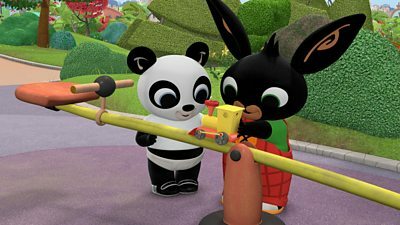 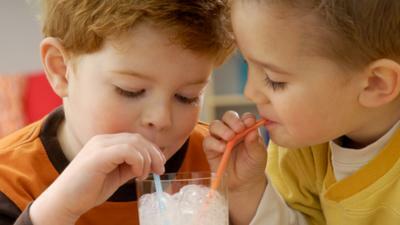 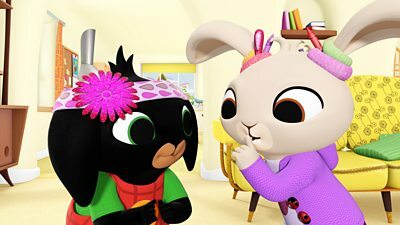 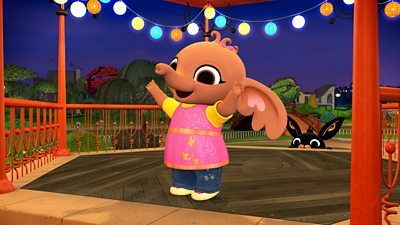 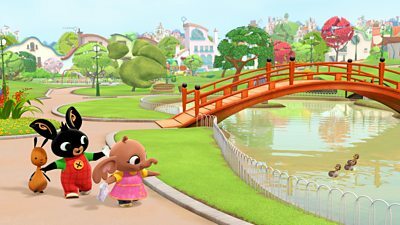 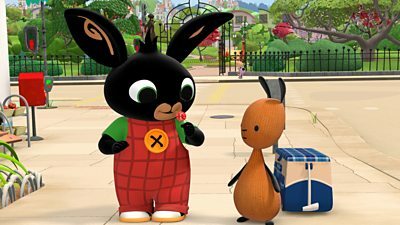 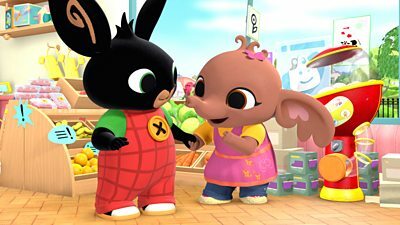 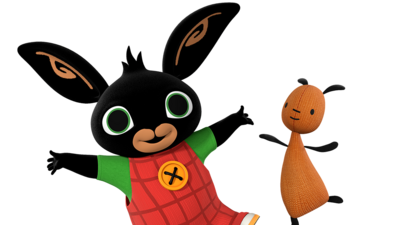 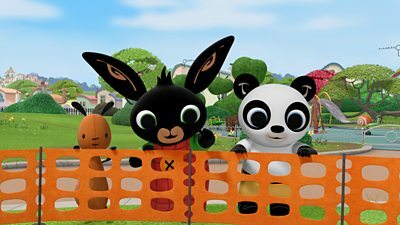 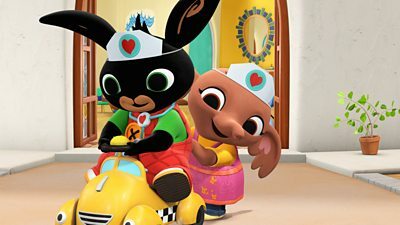 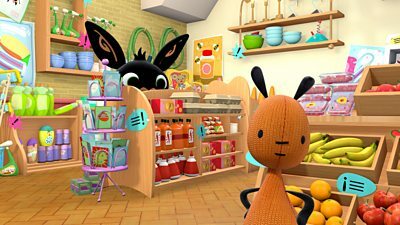 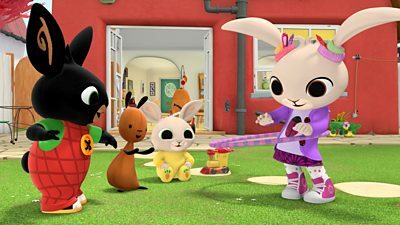 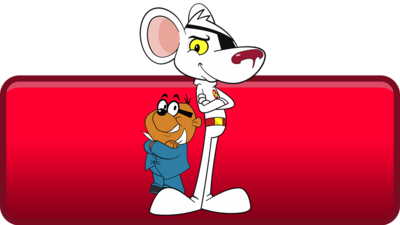 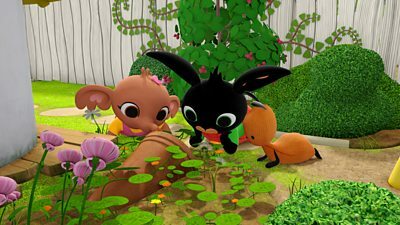 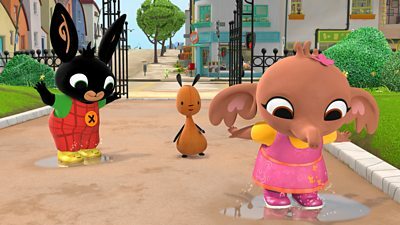 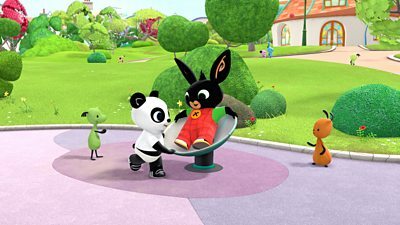 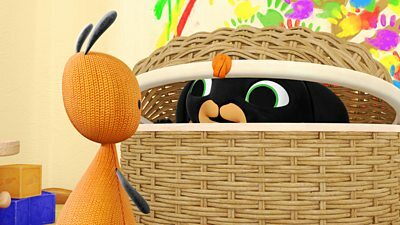 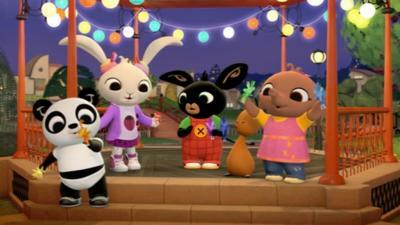 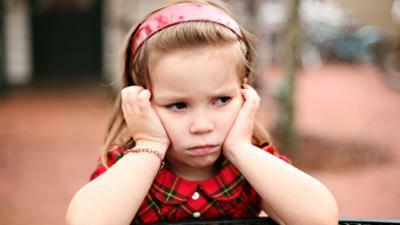 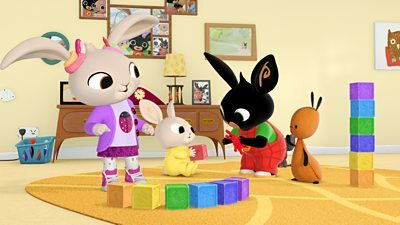 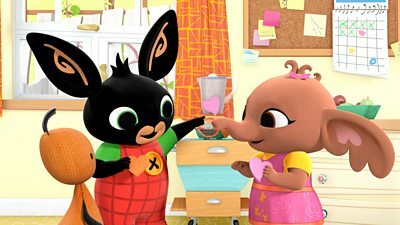 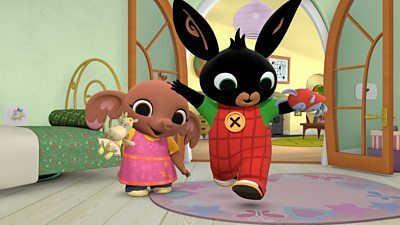 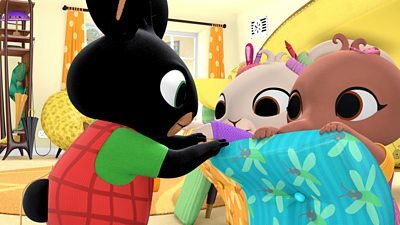 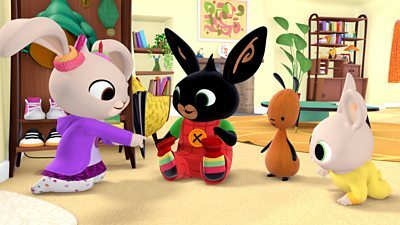 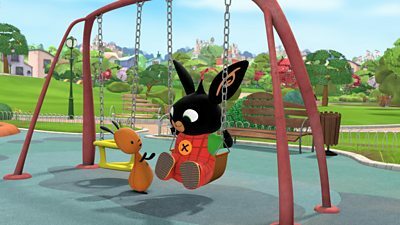 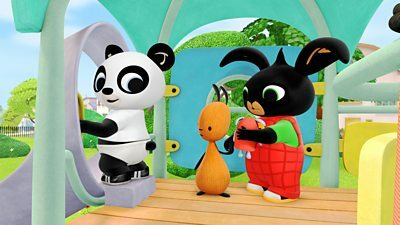 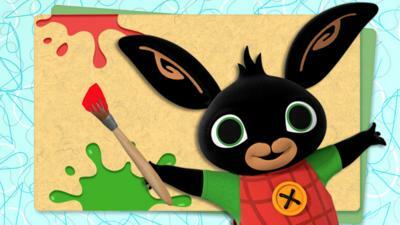 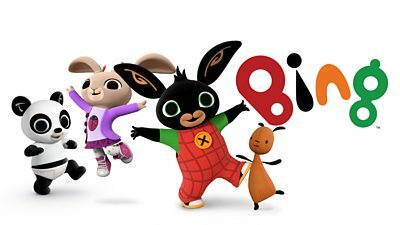 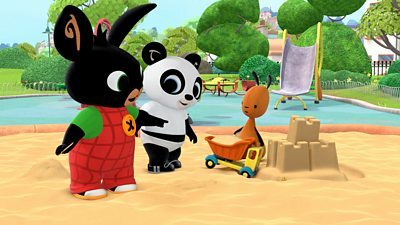 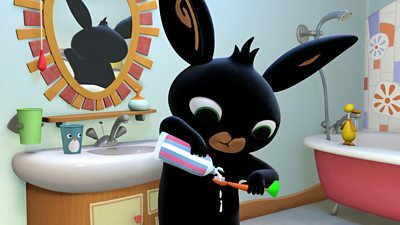 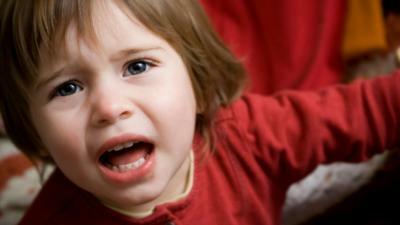 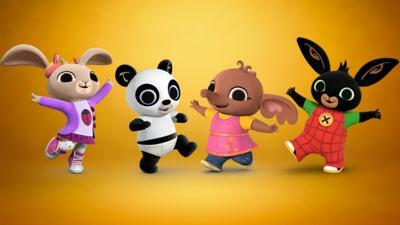 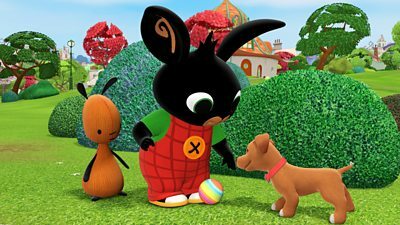 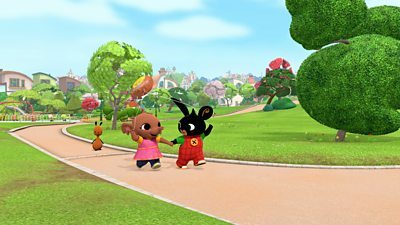 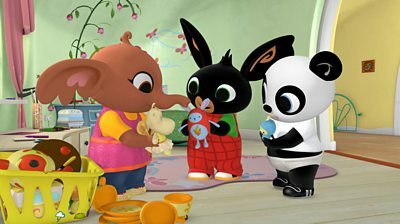 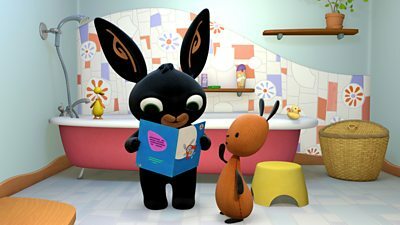 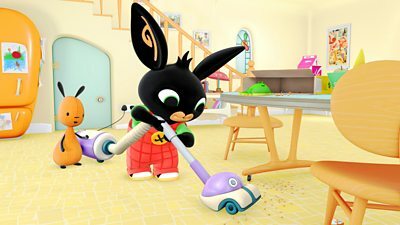 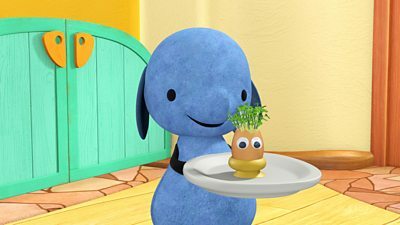 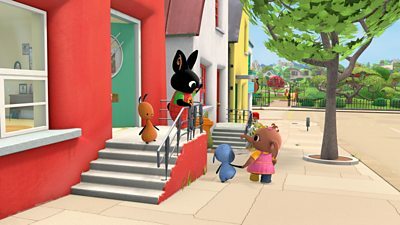 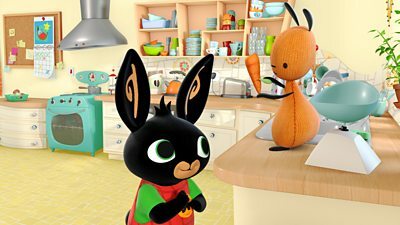 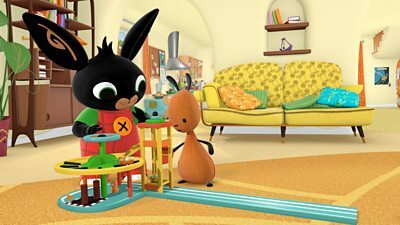 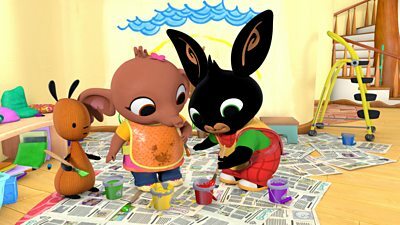 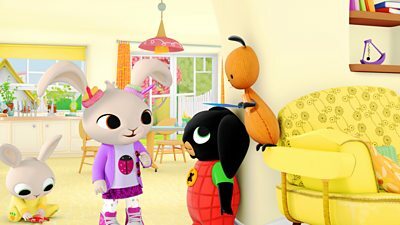 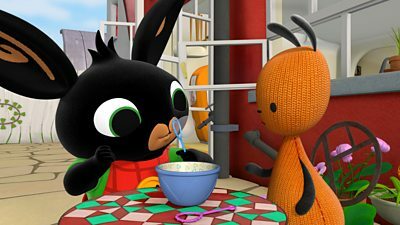 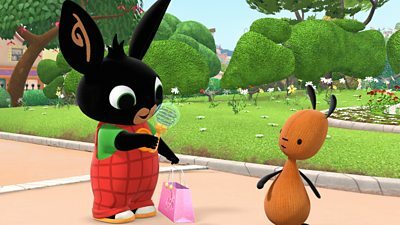 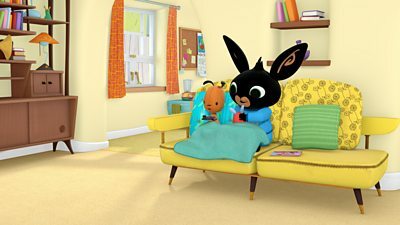 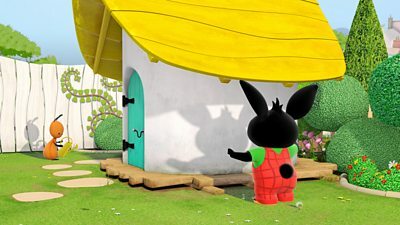 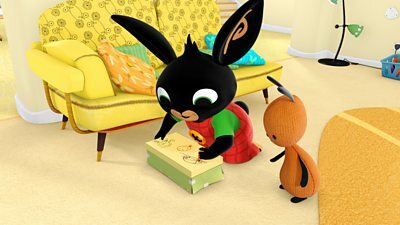 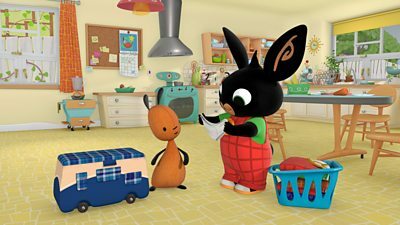 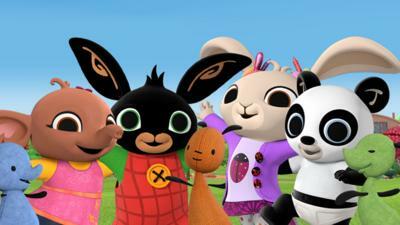 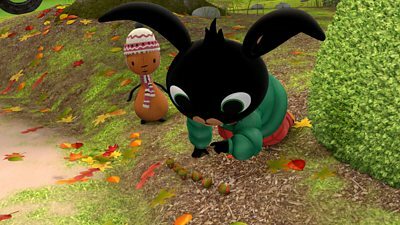 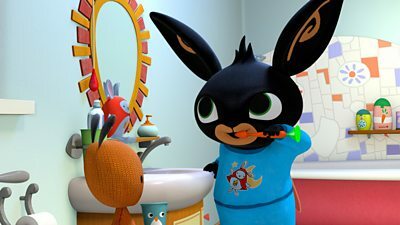 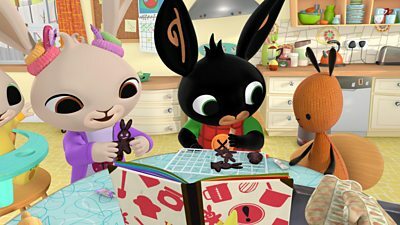 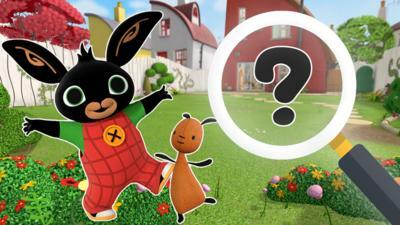 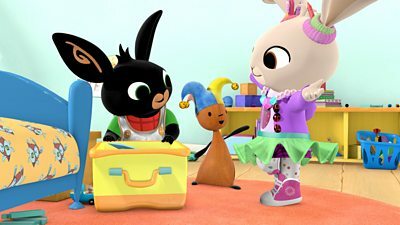 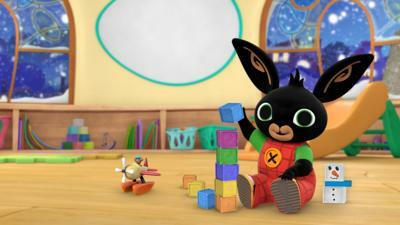 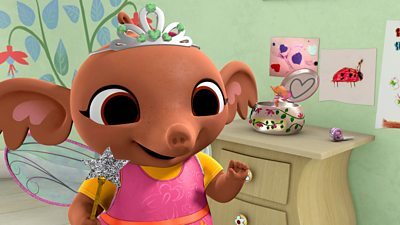 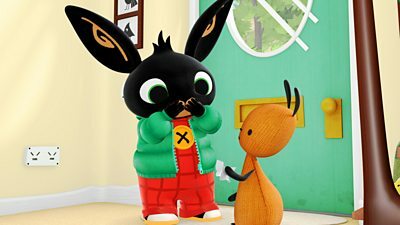 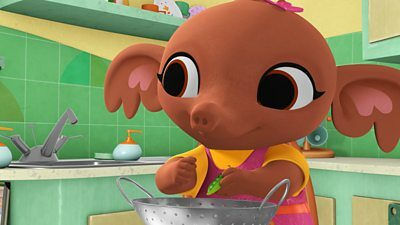 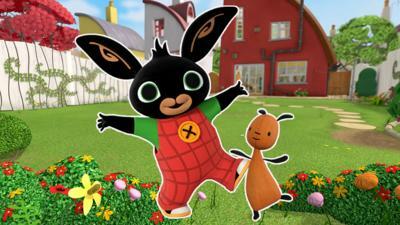 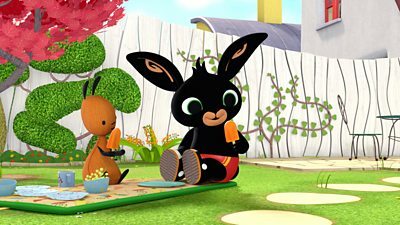 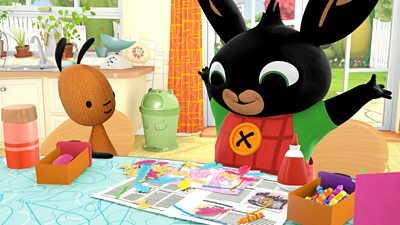 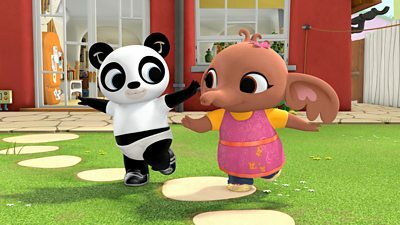 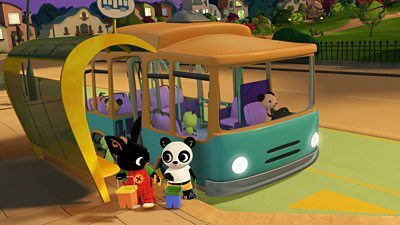 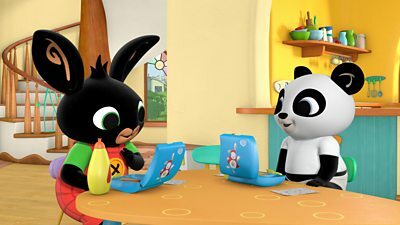 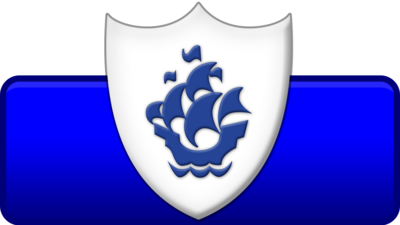 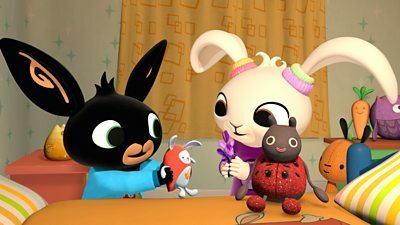 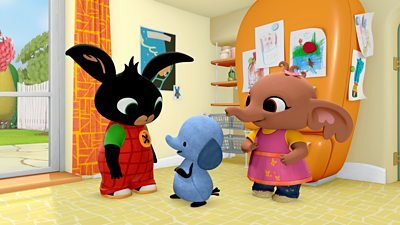 Watch every episode of Bing on CBeebies iPlayer! 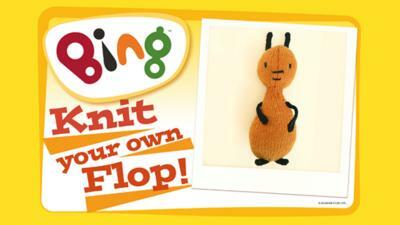 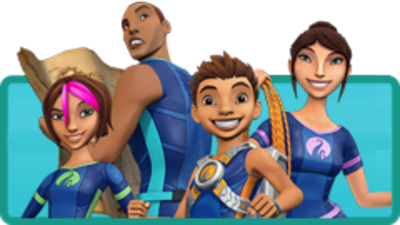 Which Bing character are you?